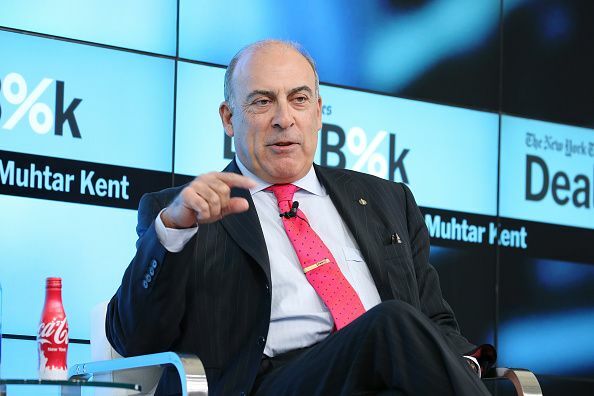 After nine years as CEO of Coca Cola, Muhtar Kent handed the reins to James Quincey, the company’s COO and president, on May 1. The move was not a surprise: Quincey has been the heir apparent at Coke for a couple of years, and Kent’s retirement was announced in December. Kent will be staying on as chairman. Coca-Cola is #64 on the CEO1000 list of largest public and private companies (ranked by revenue), sponsored by Chief Executive and RHR International. Quincey earned his degree as an electrical engineer, but he quickly turned to business and a career path that has included a consulting stint followed by two decades at Coke. 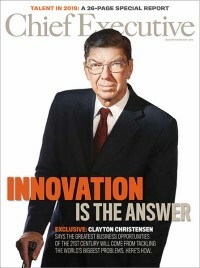 And he comes well-recommended: “I know Jim and like him, and believe the company has made a smart investment in the future with his selection,” noted Warren Buffett—whose Berkshire Hathaway firm holds 400 million Coke shares. Quincey is taking charge of one of the world’s great iconic brands, but he will nevertheless be dealing with some significant challenges—a fundamental one being shifting consumer tastes, as more people turn to healthy beverages.